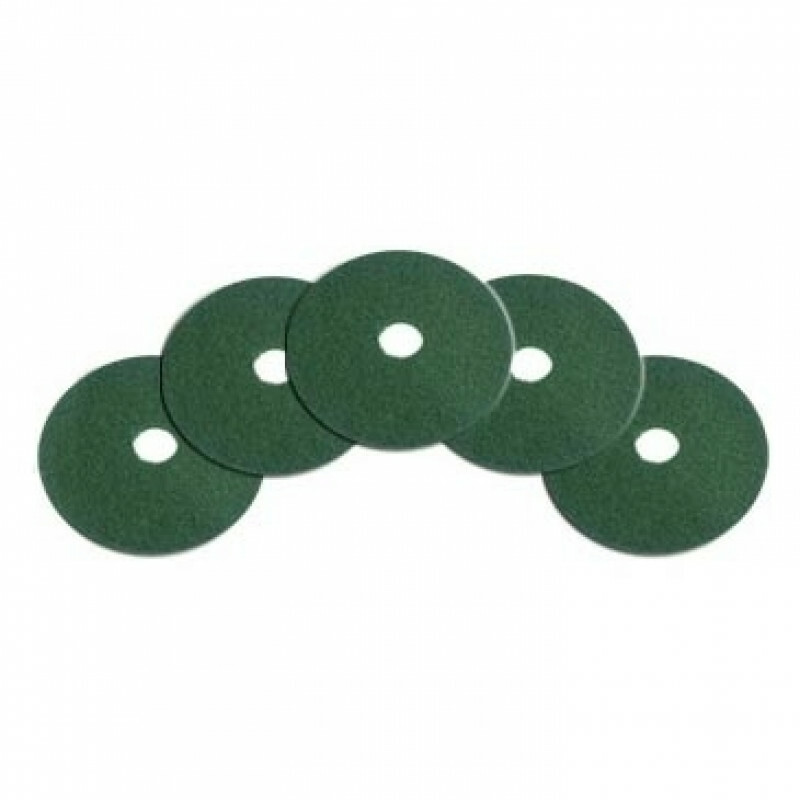 These 15 inch green heavy duty floor scrubbing pads, are designed to be used directly with our 15 inch low speed rotary floor buffer. Great for scrubbing those real heavily soiled areas. 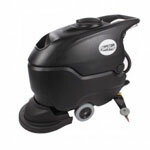 Scrub the deepest grime away when used in combination with the correct chemical solution.